Hurry! Only limited seats available. Learn how to grow your sales effectively. Turn your marketing expense into an investment and see quick returns from digital marketing. Learn technical optimization & strategies that is used in Growth Marketing to achieve rapid growth with lean resources. Students will learn advanced models of growth by analyzing business models that drive organic user growth. See actual case studies on how products grew quickly and learn the system so you can create yours too! 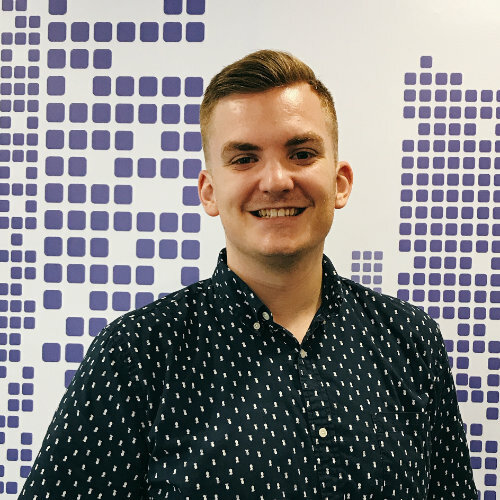 Students will also learn advanced retargeting strategies & tracking techniques for Facebook & Google ads, dig deeper into your Google Analytics & study viral loop case studies to push for both paid and organic growth. 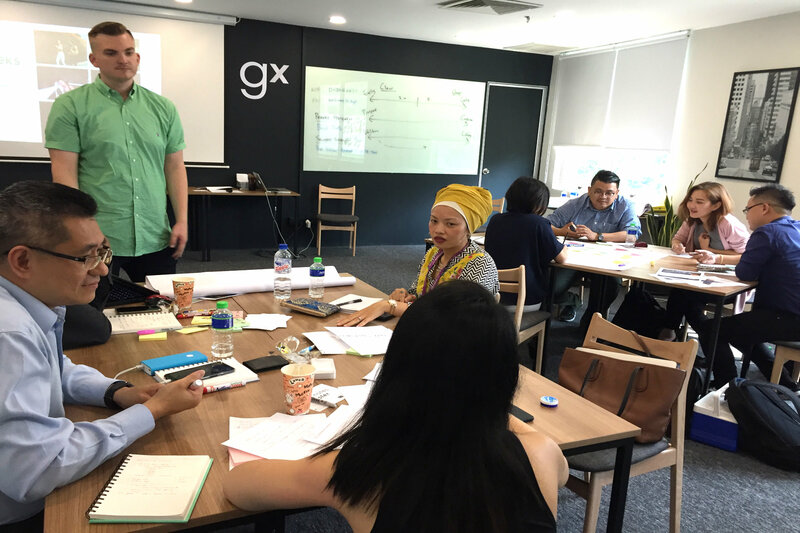 EXCLUSIVE Growth Marketing Masterclass with trainers from Silicon Valley and Malaysia. Adapted and tested by local SMEs, startups and businesses. EXCLUSIVE: Full day hands-on workshop to understand the GrowthX Silicon Valley Growth Mindset & Process. 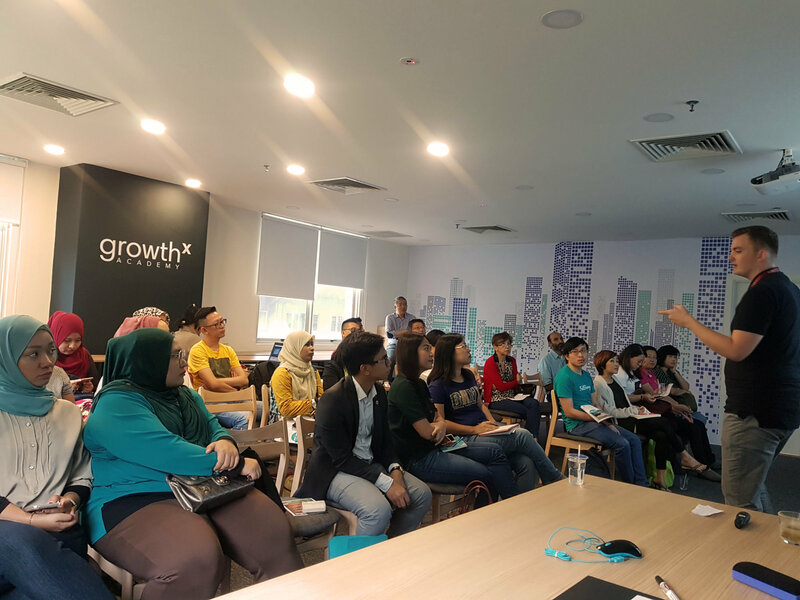 Training offered in-person at GrowthX Academy, DOJO KL with meals provided. 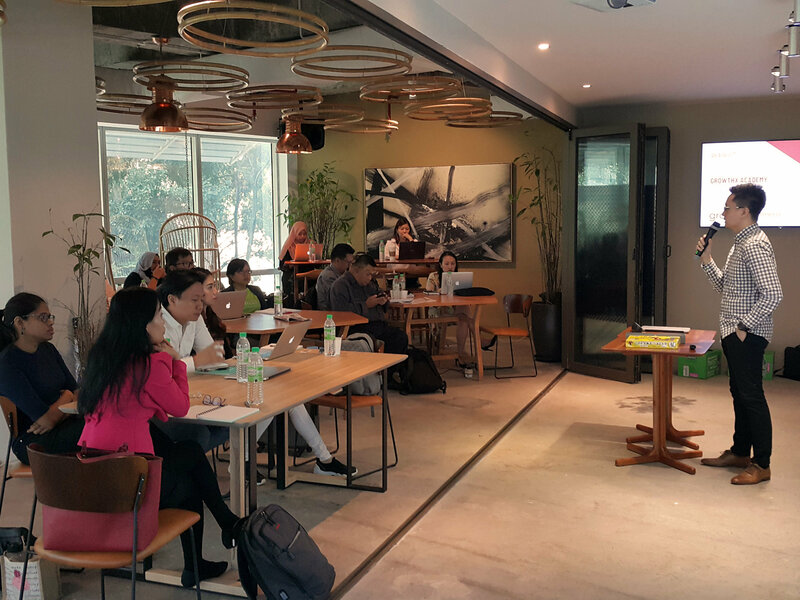 Mr Herzoq is a growth mentor for startups under Y-Combinator and 500 Startups in Silicon Valley. 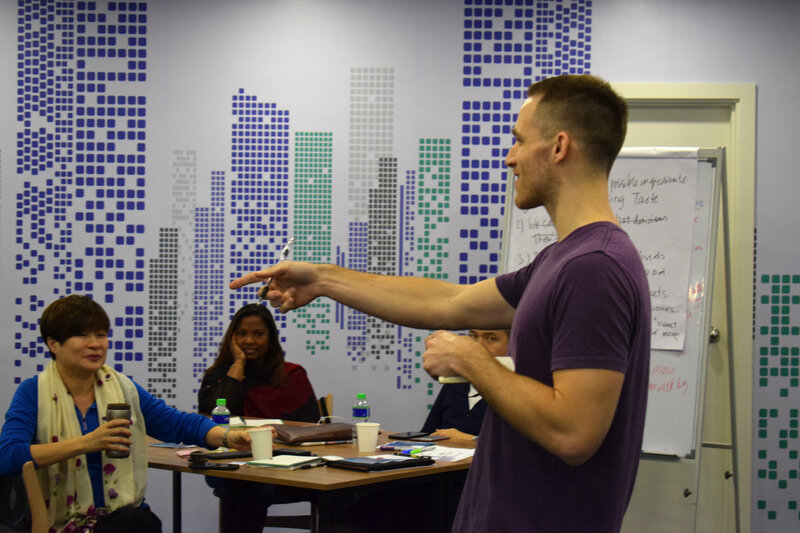 He is the co-founder of Sidekicks, a digital consultancy that helps startups to increase their success rate. 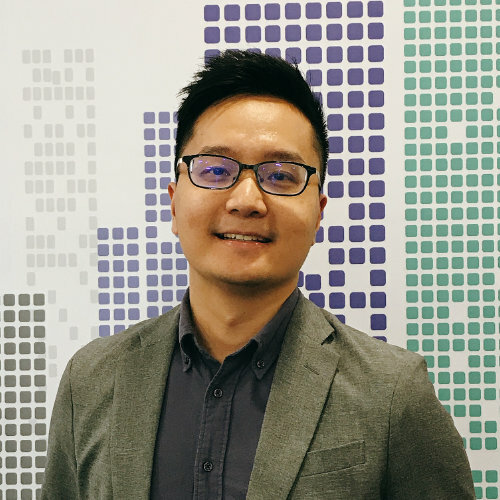 Mr Lim has been in the digital marketing industry for the past 10 years working with various local and international clients from MNCs to SMEs. He has worked for international digital agencies as well as co-founding his own digital agency. More Than 20++ Free and Low Cost Tools You Can Use To Gain An Advantage Over Your Competitors! One-to-one session with instructors to come up with winning strategies to drive more sales. Best practices to set winning marketing campaigns. Sign up now. Limited seats. RM2500* per pax (HRDF Claimable). * If you have a promotional code, use it during checkout to claim your exclusive discount.